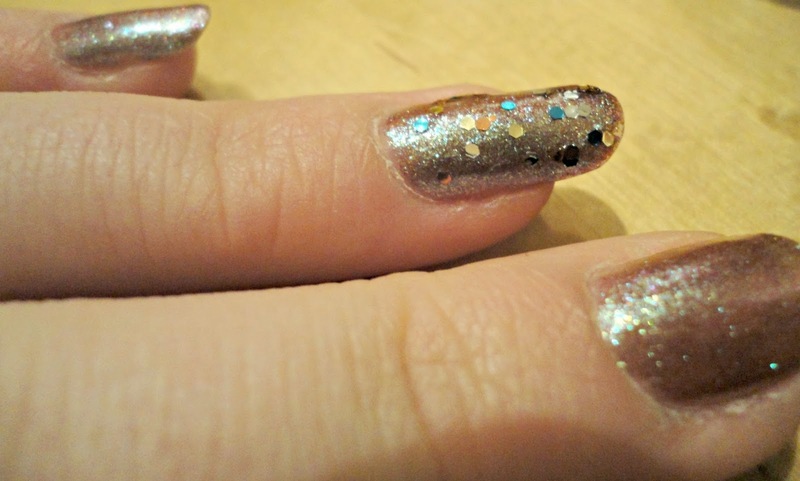 I used the glittery nailpolish to do some accents on certaint nails. 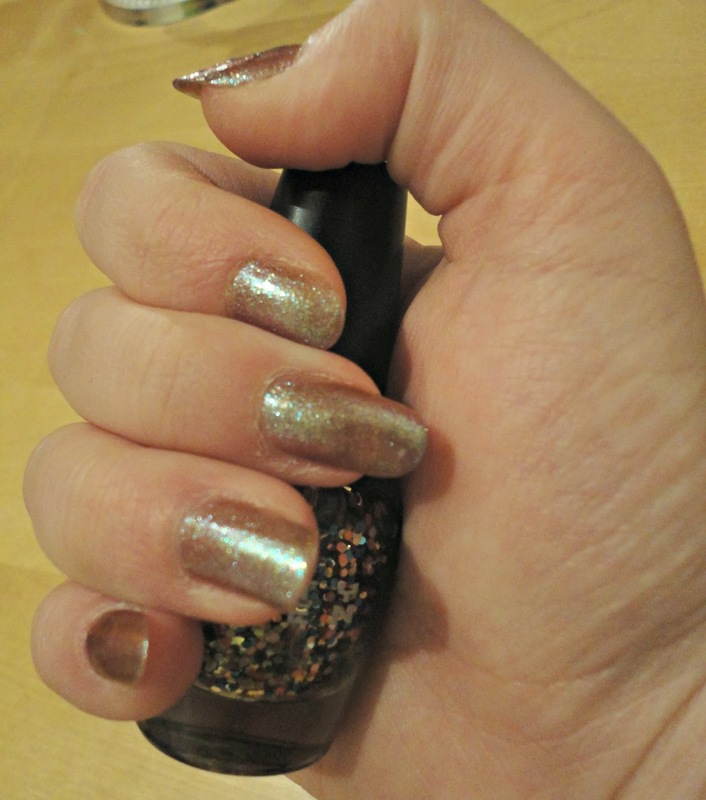 Sadly you cannot see the awesome holographic look on my nails and how it changes the colour . .
Do you also like the holographic look as much as I do? 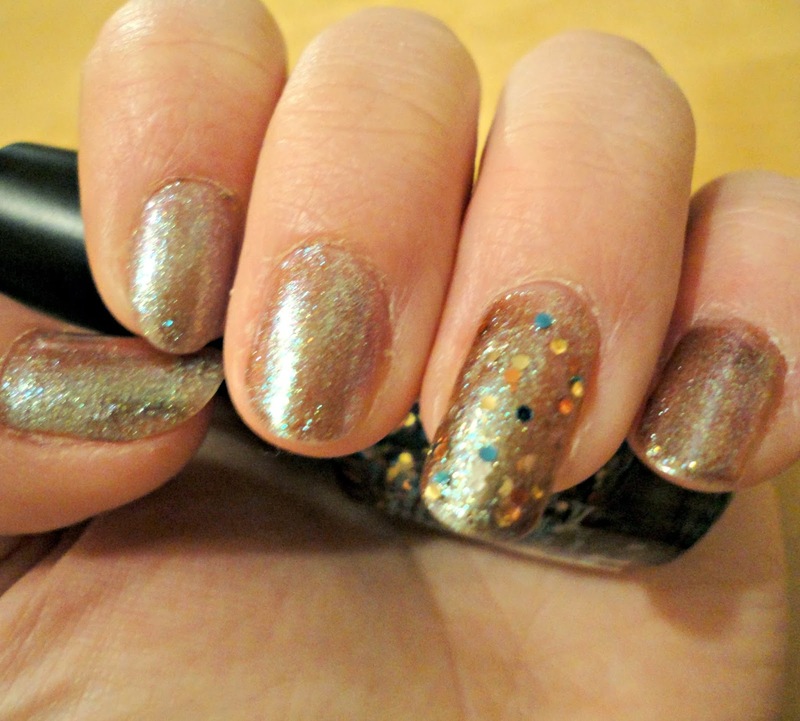 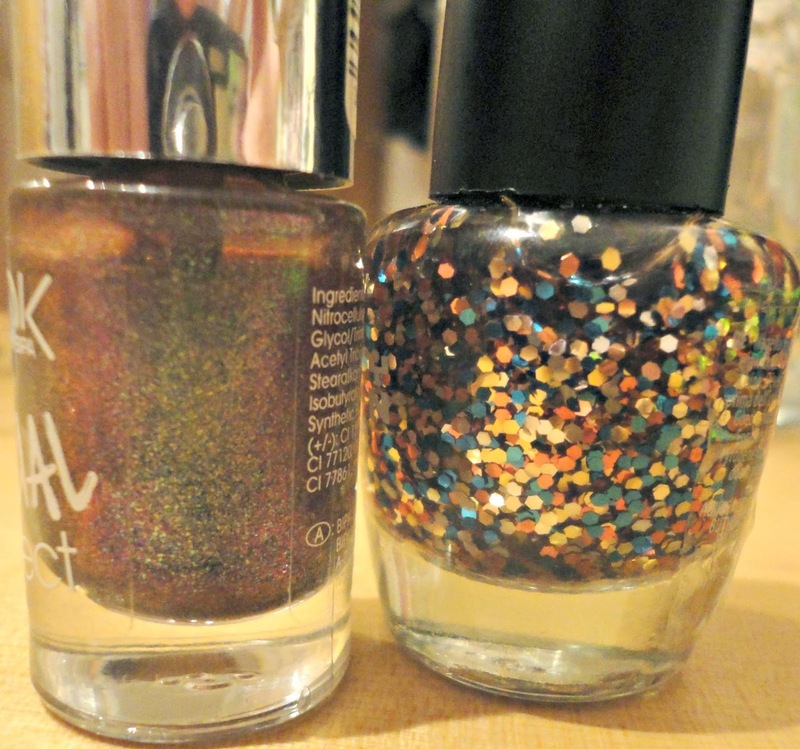 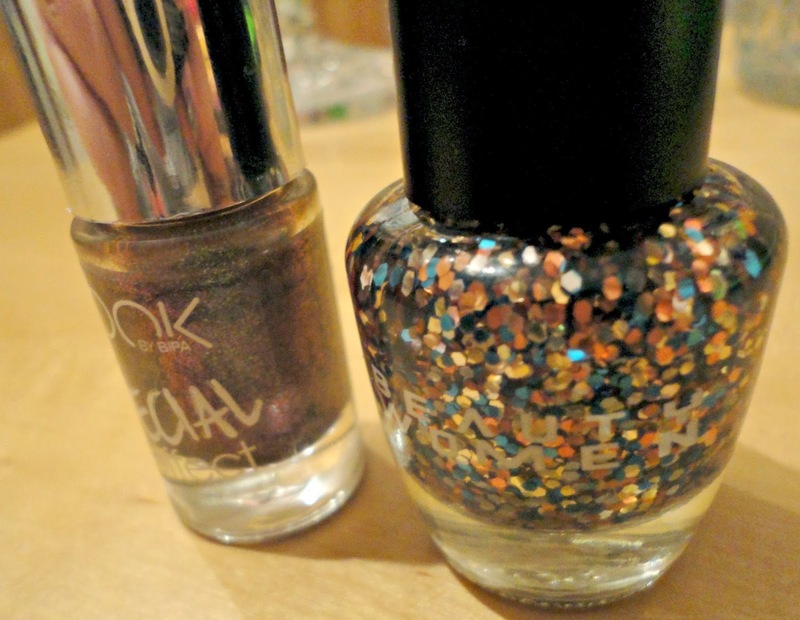 Do you like to wear glitter on your nails?